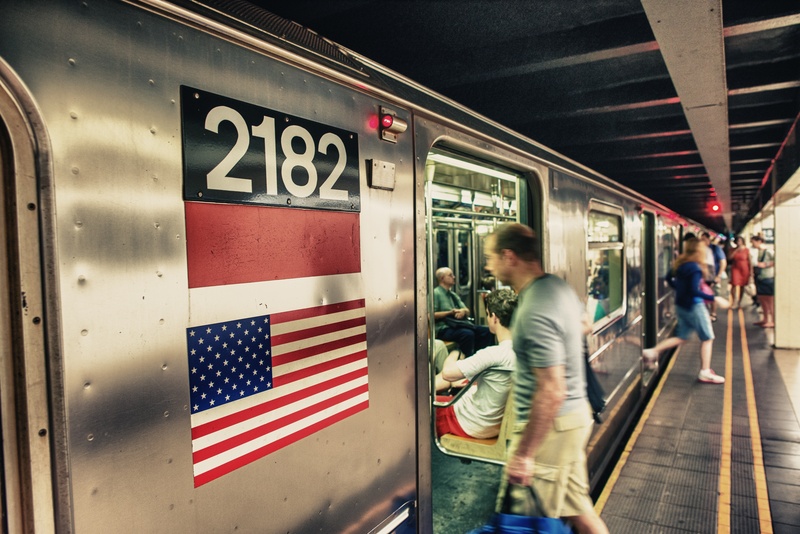 When the first phase of the long-anticipated Second Avenue subway expansion in New York City opened on January 1 this year, it was the source of both praise and criticism – the latter mostly over its $4.5 billion budget. While it’s understandable that some will find fault in the price tag, by stepping back and looking at the bigger picture of New York Gov. Andrew Cuomo’s MTA expansion plan, it becomes clear that this wasn’t only a wise investment but an object lesson in why transit infrastructure must be given priority in our cities as their populations climb. And that’s the takeaway: It’s not just new tracks or buses or stations this money is going toward. It’s the long-term economic health of the city and the surrounding region. Yes, it is expensive to expand infrastructure – any kind, not just transit – in a built-out urban area. Too often, local governments use that as an excuse to put off upgrades in the name of saving money in the short term. But however much it costs now, those costs will be compounded as years or decades pass. This is what Cuomo recognized with his infrastructure plan: That by investing today, the state would save costs in the long run while boosting the regional economy immediately. This is further supported by a 2014 study released by APTA, which found that over a 20 year period the economic impact of public transportation investment is 3.7 times the amount spent annually. It also found that net income increases to the equivalent of more than 50,000 jobs added to the economy per $1 billion invested in public transit. Without a doubt, public transportation investment is a good investment for the long-term. Whether their cities are large or small, civic leaders and transit stakeholders must have conversations now about how to plan for future growth; they must educate the public as to the overall costs saved by investing in infrastructure now instead of waiting and letting costs compound. The problem is, this type of long-term planning isn’t always the most politically popular. However, there is a way to offer the public, real, “concrete” progress that also serves as an investment in the future of infrastructure: the implementation of an app-based mobile ticketing solution that provides a direct and visible benefit to customers in the short term while adding economic value in the long term.